Are you planning your new home? Not an easy task right? Selecting tiles, wardrobes, ceilings, bathroom fittings, wall tiles.. what not? It's a big list and it needs more research for a person like me who has zero knowledge on these items. Stumbled upon this site http://www.24kliving.com/ through a blogger contest. 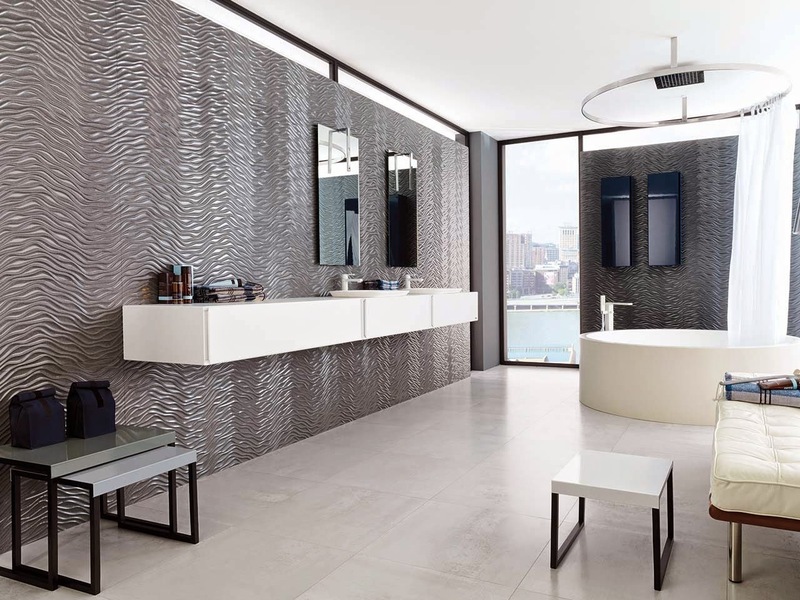 #24kLiving is a luxury brand from world renowned manufacturer of kitchen and bath products 'Porcelanosa'. 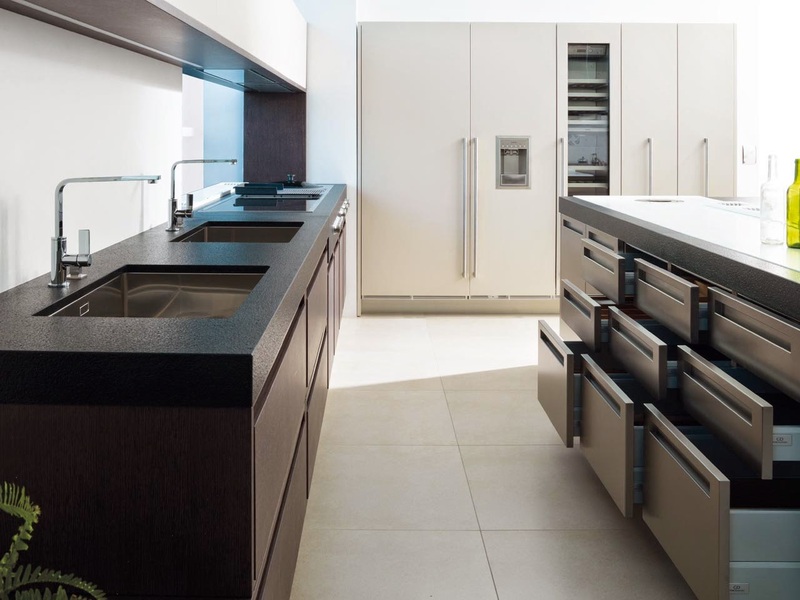 Porcelanosa is venturing into Asia for the first time with Kolte - Patil Developers Ltd. Porcelanosa group is spread across 100 countries with their expertise for around 40 years in manufacturing kitchen and bath products. Now, coming to the contest run by Indiblogger and Porcelanosa i have to pick few items to build my dream home :) Let's see..
1. Floor tiles: This is the most important thing to give great look to our home. Cermaic flooring is trending these days and I love flooring which is safe for children who run and play whole day. This also gives decent look. I would select 'Anti slip flooring'. How is it? 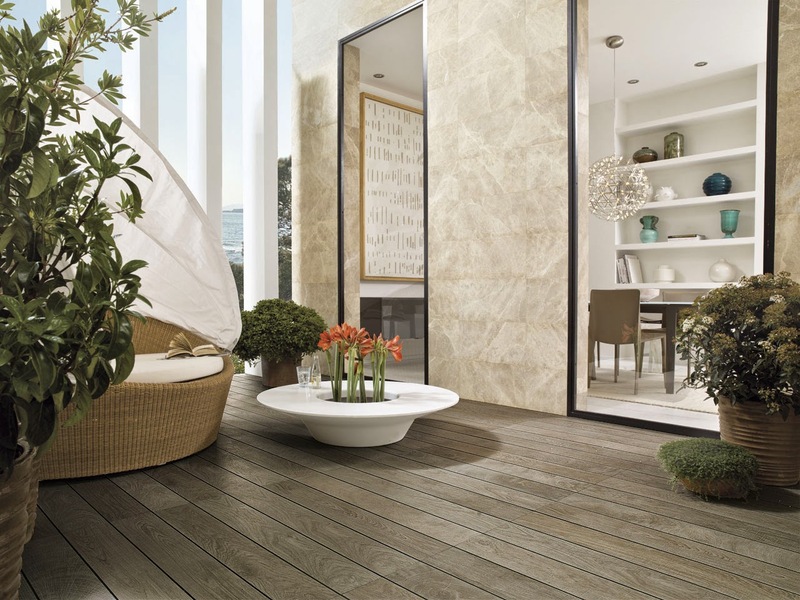 There are also other types like natural wood, natural stone, porcelaine tiles, laminate flooring and linkfloor. 2. Kitchen furniture: I dont like spending more time in kitchen. I would prefer cooking quick. But, a good looking kitchen with bright lighting and furniture improves mood to cook better. Isn't it? 3. Wall tiles : Never knew about wall tiles, thought of wall colours though :) See this metallic wall tiles, looks wonderful. Isn't it? Shine of metal always has some power of attraction. Ceramic tiles anyway are preferred as they are easy to clean and highly resistant. Site has different tiles like natural stone and mosaics. 4. Bathroom accessories: A beautiful bath tub, showers, sanitary ware, basins and taps. Each and every accessory need to be selected with care. This site has a collection of different types of shower settings with shower trays, columns etc., All designs are contemporary and innovative. 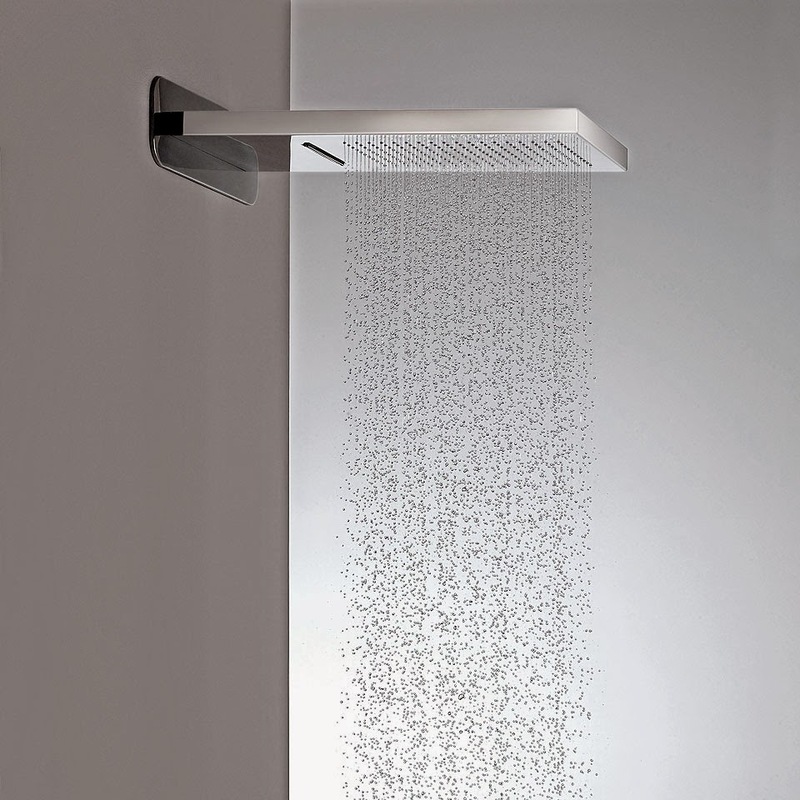 Site has different beautiful designs of rain showers. Some showers has light settings to make it look cool. 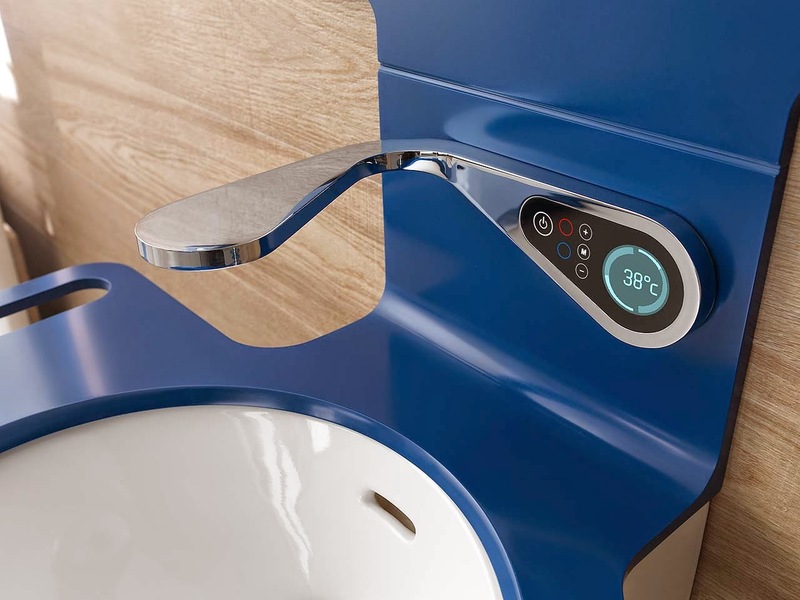 I am amazed to see these contemporary designs of bathroom taps. Designs are unique and show that this is luxury brand. 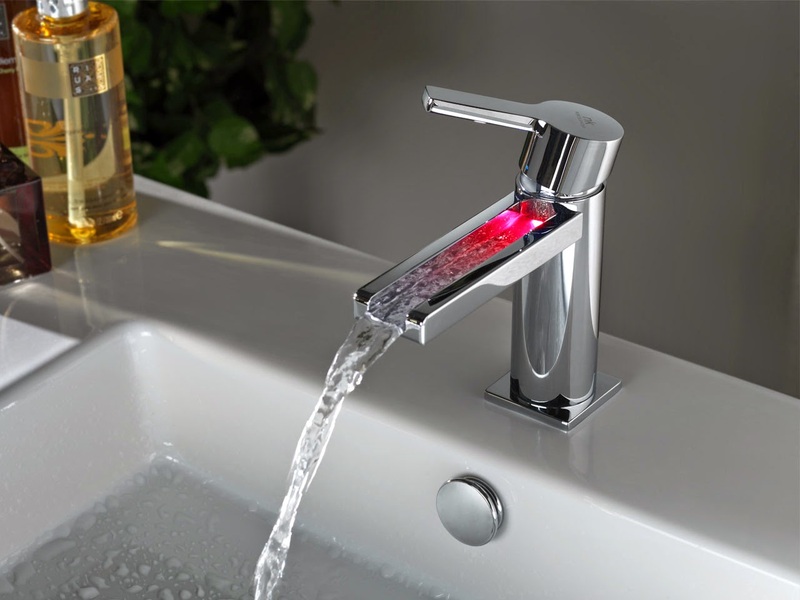 Few taps have light settings to make it glow. A few has temperature control, Aren't they looking practical and innovative? Have a look at some..